"What should I wear?" is the infamous question we ask ourselves standing before our closets full of clothing. 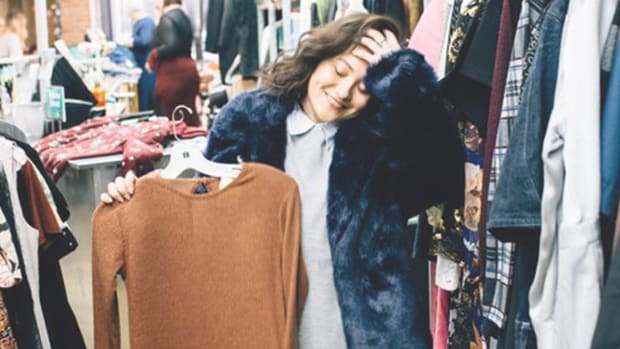 The truth is that while we have lots of clothes, they&apos;re often not versatile enough for numerous occasions. If you&apos;ve found yourself in this position (who hasn’t? ), take a moment to mentally go through your closet. 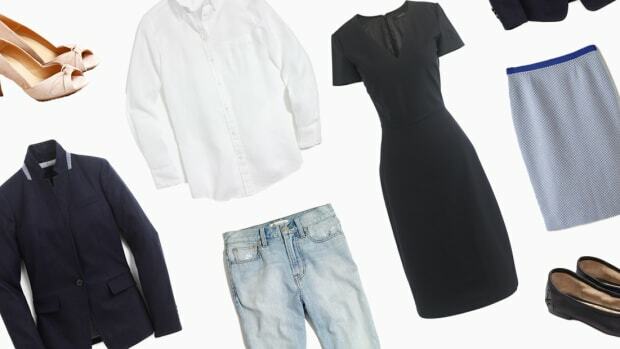 If the following six dresses aren&apos;t in your inventory, you might be one step closer to discovering what&apos;s really missing from your wardrobe. 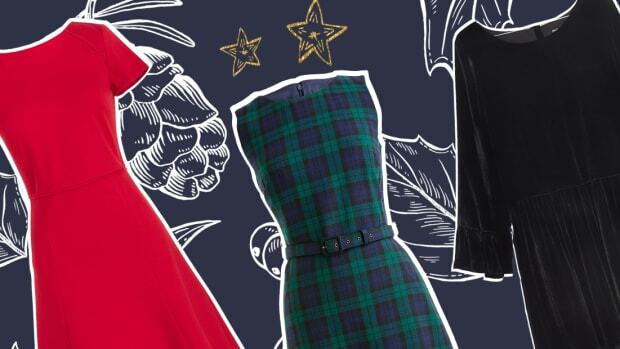 Incorporate these dresses into your life, and you&apos;ll never have nothing to wear again. 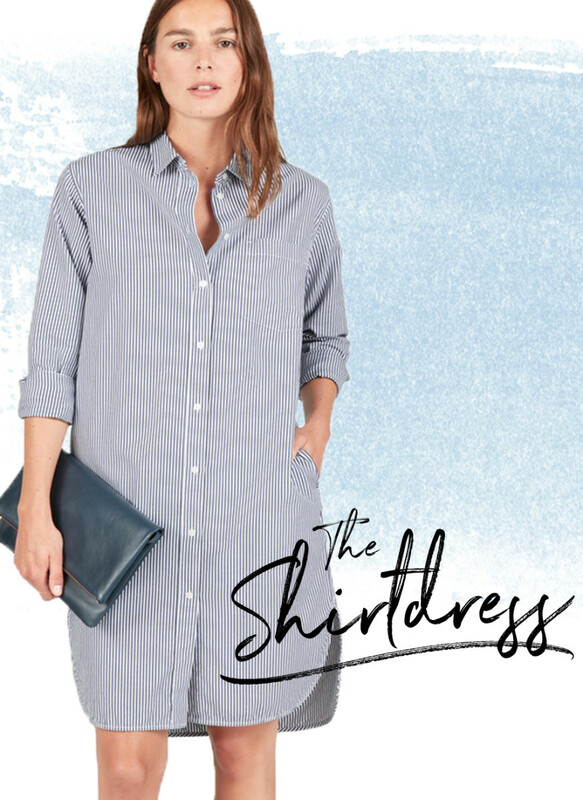 A shirt dress is the kind of item you get and wonder how you ever lived without it. The button down shirt dress is the perfect blend of polished and casual, allowing you to be both comfortable and pulled together. The breezy fit is ideal for minimal effort days while a structured silhouette and shape immediately make you look more intentional with your look. Wear it to the office, out to drinks, and even brunch on the weekends! 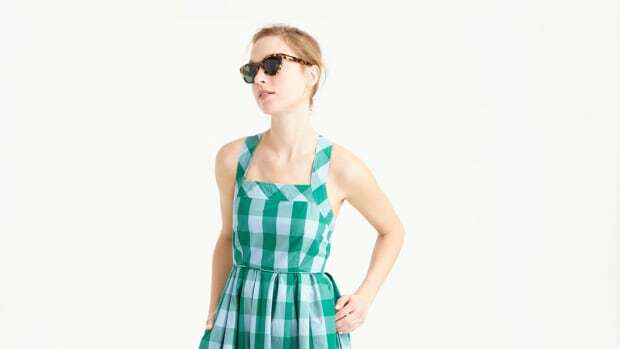 While we love the maxi dress, not all are created equal. 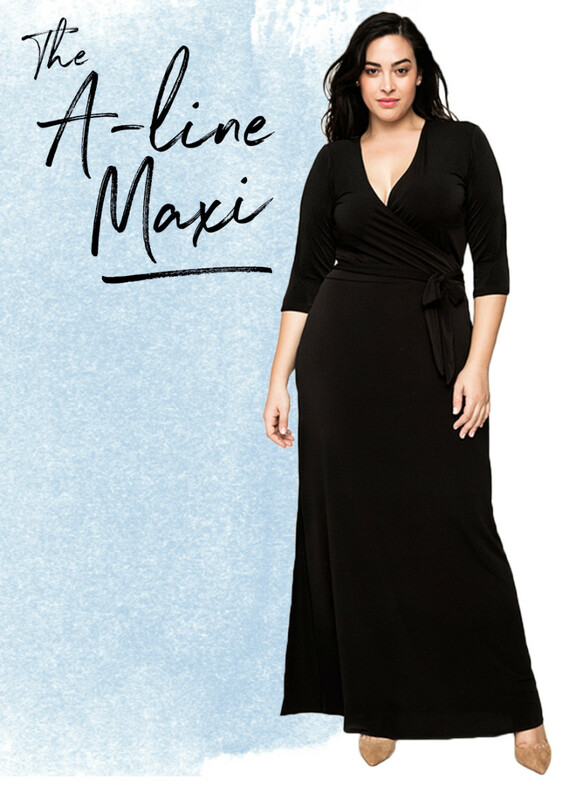 Finding a flattering fit can be difficult (especially if you&apos;re a pear shape), which is why we recommend the maxi dress in an A-line fit that flares out at the waist rather than hugging at the hips and flaring at the knee. This allows for a more comfortable and flattering silhouette that you&apos;ll feel free to move in. 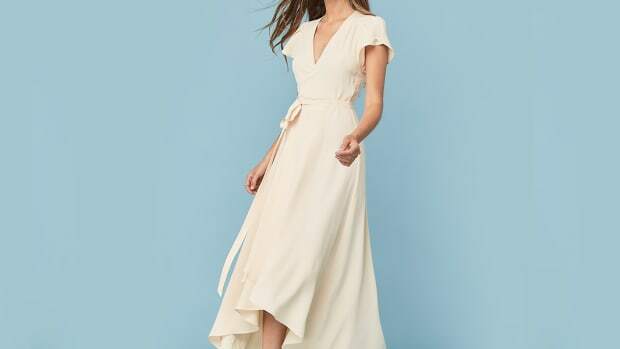 The longer length makes this dress ideal for casual to semi-formal events but flexible fit and fabric will make you feel like you&apos;re lounging at home. 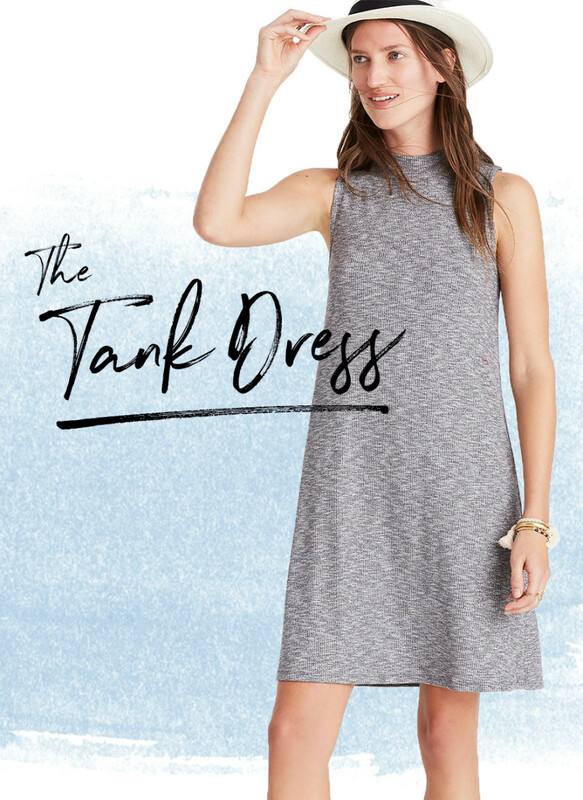 When it&apos;s the dead of summer and you want to look cute without constricting fabrics or fits, look no further than the tank dress. It&apos;s light and breathable but still appropriate for all but the most formal occasion. Throw on a few layering necklaces and wedges for a dressy dinner or a pair a sandals or sneakers for your day to day. Either way, you&apos;ll be feeling cool all summer long. We couldn&apos;t leave out the most universally flattering dress, could we? 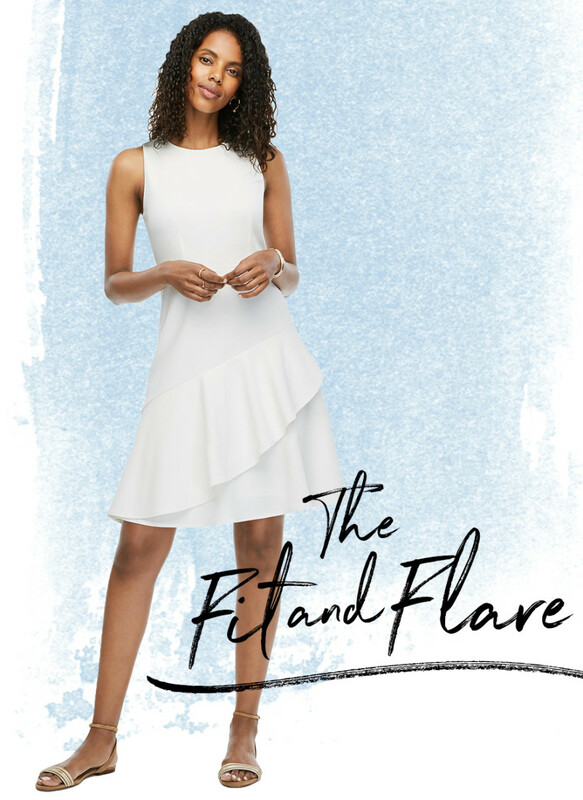 With a fit that highlights the waist before flaring out, this twirling beauty is perfect for both work and formal events. The shorter length allows for even more versatility so you can wear it out to dinners, weddings, dates, and more. 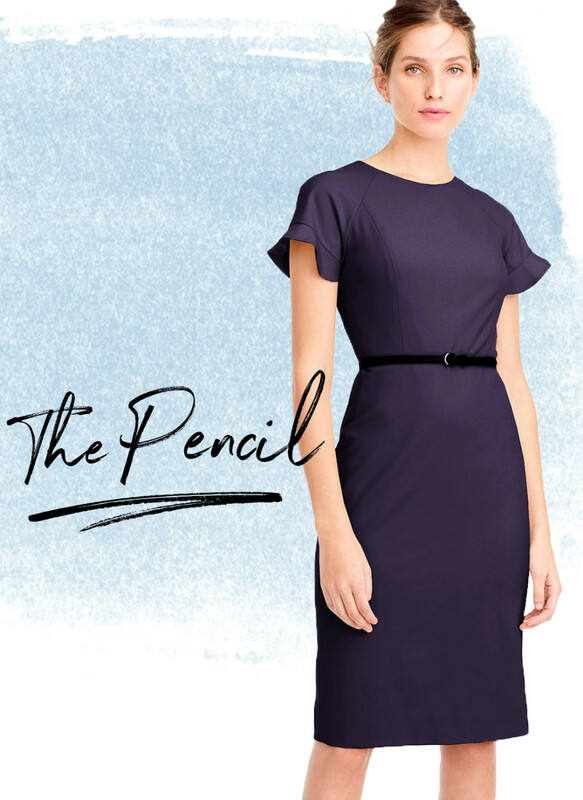 For all the business meetings, job interviews, and cocktail parties that make you panic about what to wear, save yourself the worry by investing in a pencil dress. 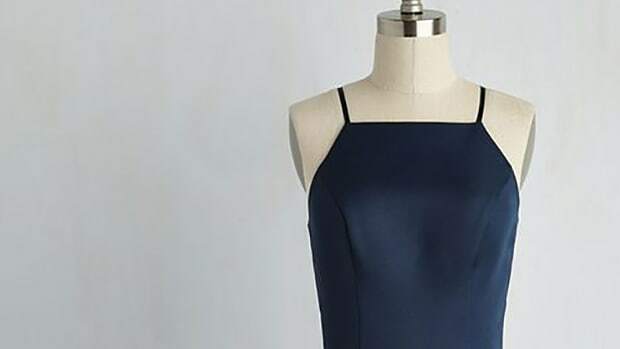 The pencil dress&apos;s sleek lines and professional appeal is a wardrobe must if you&apos;re trying to mature your look and be prepared for any business formal events that pop up. Who doesn&apos;t feel at least a little bit fierce when wearing a bold red dress? The empowering color can make you stand taller and command a room. 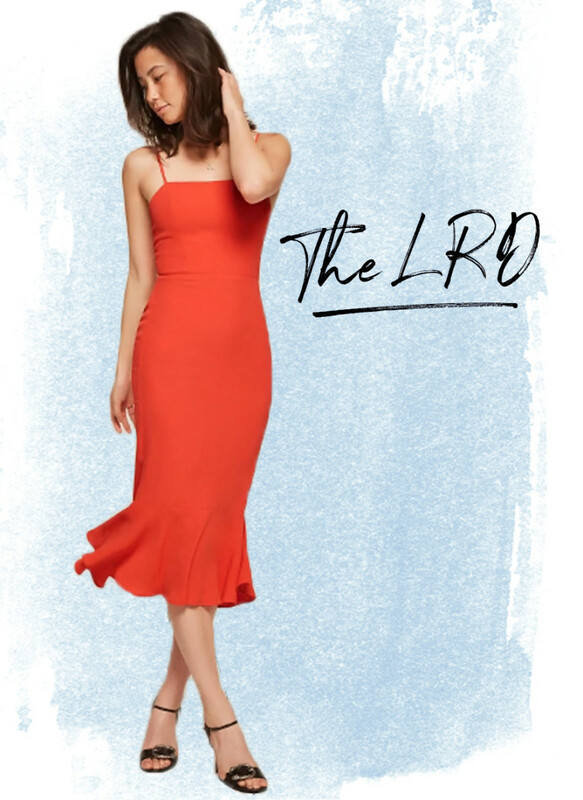 It&apos;s the confidence booster we could all use every once in a while, so why not have a go-to LRD ready for a special date night, wedding, or night out on the town? And trust us, you look amazing in red.